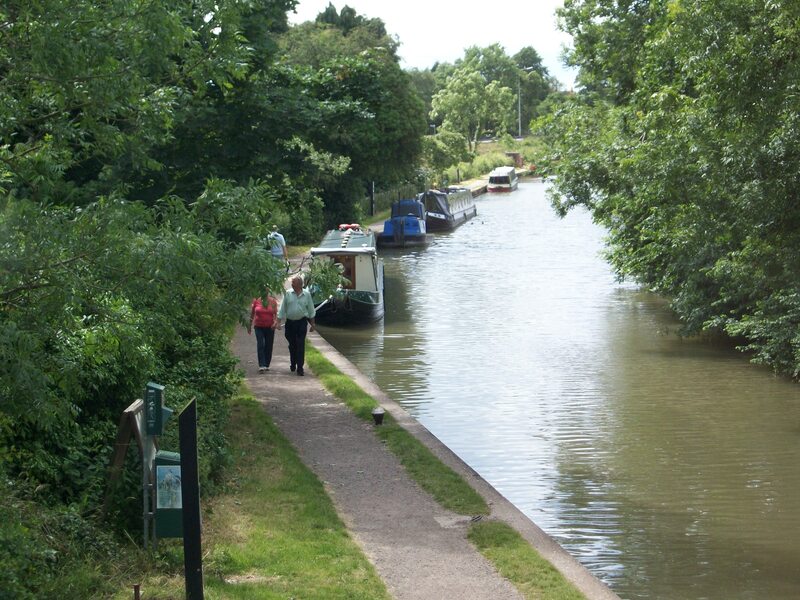 There are two permanent long term mooring sites in the area - the towpath mooring site is situated on the Grand Union Canal. Approximately 100m long, it provides space for up to 6 vessels. The site is between Bridge 91, where the A45 London Road crosses the Grand Union Canal at Braunston, and The Stop House. The moorings can be reached by foot, either along the towpath from the access point next to Bridge 91, or from Braunston Marina's Trade Centre entrance off the A45. Braunston village centre is within half a mile of the moorings and Daventry is approximately two and a half miles away. Refuse disposal and a drinking water point are available at The Stop House, 100 metres away, and are for the use of all boaters and the general public. 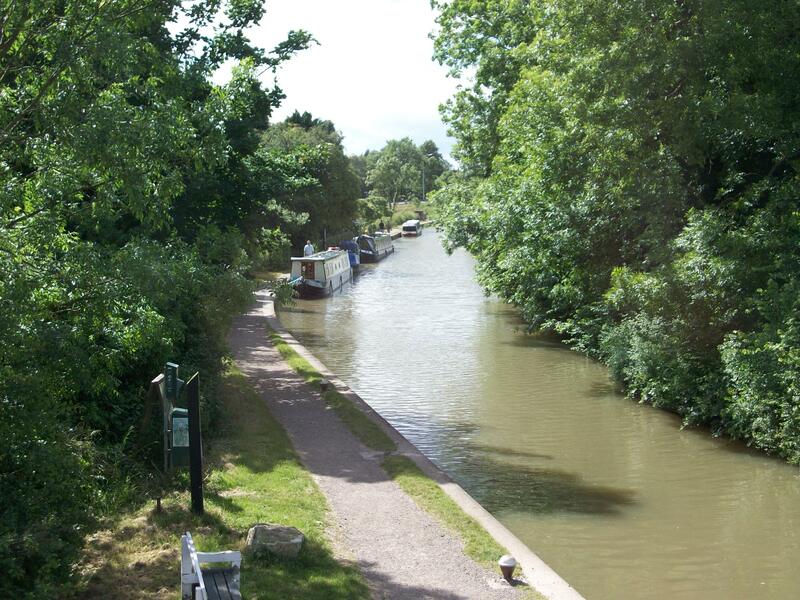 Braunston Marina, just 300 metres from the moorings, has a full range of boaters facilities and services. There is no designated car parking at this site so moorers must make alternate arrangements. Braunston village is within easy walking distance of the site and has a full range of amenities available, including a well-stocked shop with post office and cashpoint, church, pubs, cafe and a small hotel. There are also good bus links between Braunston, Daventry and other local towns.